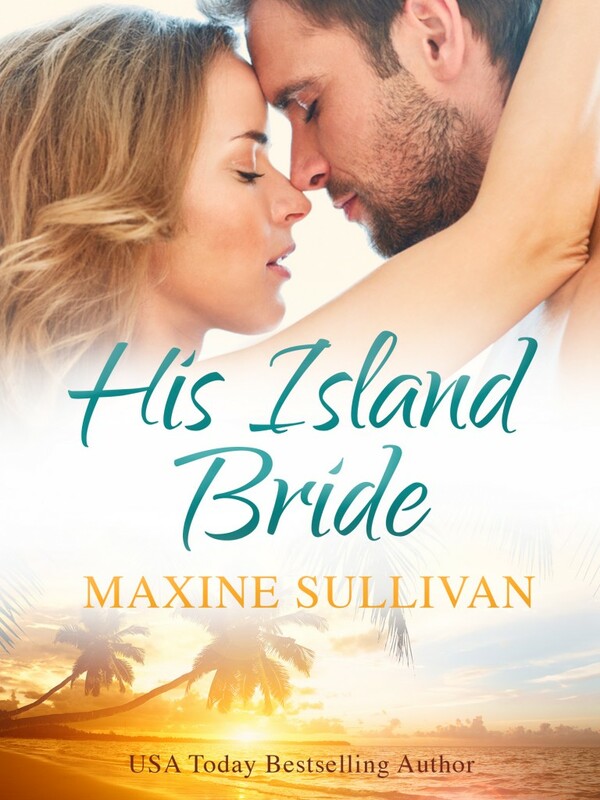 When Jace Jardine is asked to return to his family’s island resort after years spent in the city, he knows Wedding Belles Resort must be struggling, but when he arrives he finds the business on the brink of financial ruin. The solution? A big wedding and happy marriage to show the media, and potential couples, that love and romance continue to bloom at the resort. But no couples are available at such short notice – certainly none that can be trusted to stay together until the business is back on its feet. So the responsibility falls to determinedly single Jace, who suddenly finds himself in the market for a bride. But who could he possibly ask to be his better half in this marriage of convenience? Who better than the resort’s wedding planner, Brooke Martin. Brooke has a vested interest in keeping the business afloat, and over the years has become attached to the Jardine family. But Brooke and Jace were once lovers, and Brooke is hiding a painful secret from their time together. Will they be able to keep up the façade and help bring the business back from the brink? Or will their sizzling chemistry and troubled past threaten their carefully constructed plan?